To make an appointment please telephone (01793) 852302 or call in to the surgery. 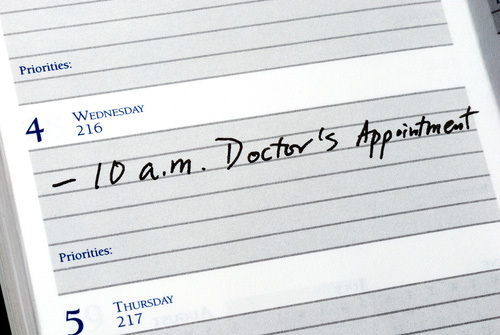 It helps us to allocate appointments if you can say if it is urgent for the same day or not. We would encourage you to consult the same doctor whenever possible, as this helps us to give you better care and helps us to get to know you better. Each day one of the doctors is responsible for dealing with telephone consultations. If you feel you need to talk to a doctor urgently, it may be possible to save you an unnecessary visit to the surgery. A receptionist will take down some brief details of your problem and your telephone number and arrange for a doctor to call you back as soon as possible. If after the discussion the doctor feels it would be appropriate for you to be given an urgent appointment slot, then this will be arranged.